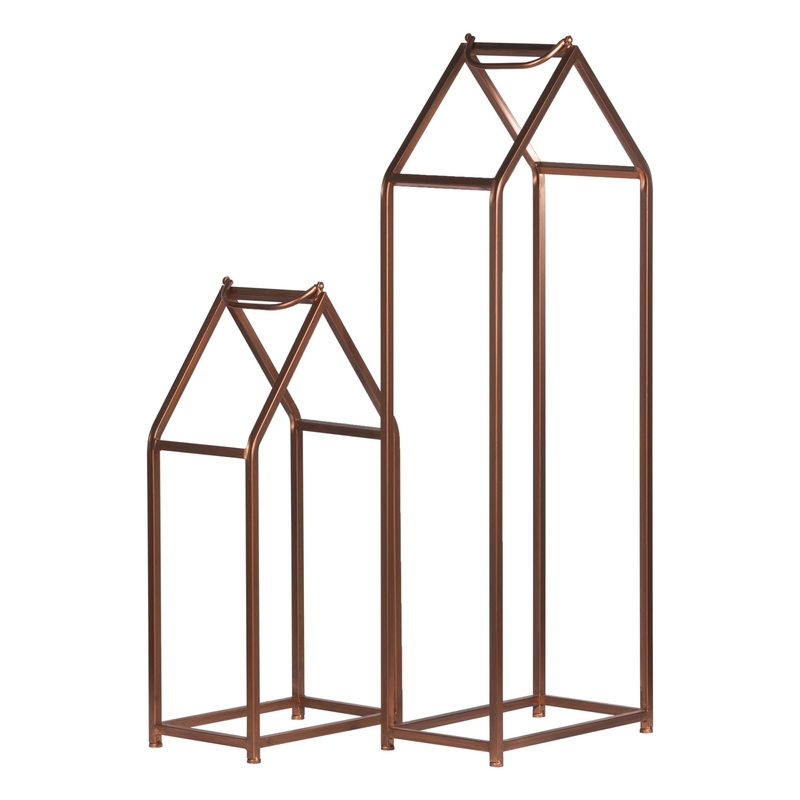 Give your fire place some attention with this stunning Set Of 2 Copper Finished Log Holders. Coming in a copper colour and made from metal we can promise the quality of these items are as amazing as the appearance. You will be sure to impress.